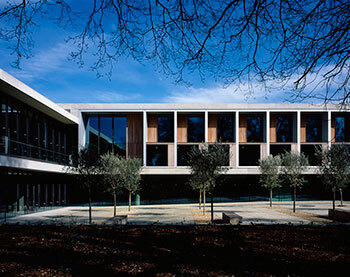 The Stirling Prize is awarded to the project built or designed in Britain "which has made the greatest contribution to the evolution of architecture in the past year". The shortlist of six projects is drawn from the fifty British projects and nine international projects which received RIBA National Awards this year. 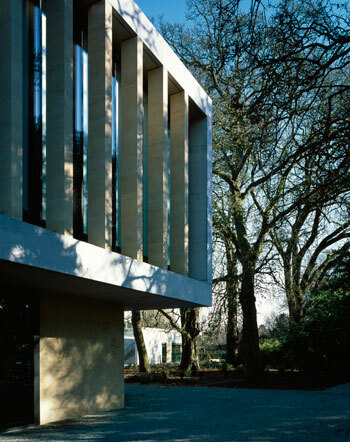 Judge Joanna van Heyningen said the laboratory was a "sublime piece of calm, beautiful architecture"
Stanton Williams’ Sainsbury Laboratory at the University of Cambridge won the RIBA Stirling prize in 2012. 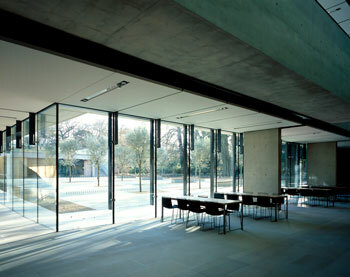 In the university’s working botanical garden, the laboratory is an elegant but functional limestone building with giant glazed windows connecting the garden to the labs. 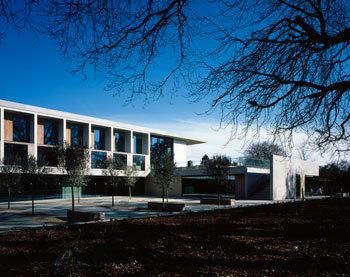 Stirling judge Joanna van Heyningen described it as “the lifting of a building type that could have been utilitarian into . 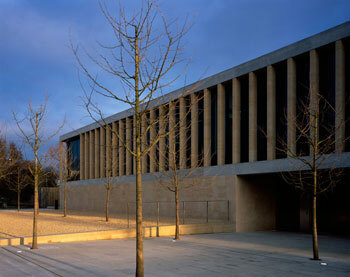 . . a sublime piece of calm and beautiful architecture”. Stuart A Johnson Consulting are proud to have been the Strategic Project Managers for the successful delivery of this multi-award winning building. Thanks to Stuart Johnson, the Strategic Project Manager, who brought it in on time and on budget. Stuart Johnson provided overall strategic management of this complex project from start to finish. It was a pleasure to work with him. I never worried about anything that Stuart was managing: he had it covered, faultlessly.